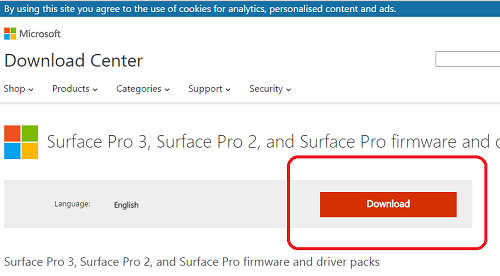 Please follow the below instruction to prepare your rescue media for use with the Ethernet port on your Surface Pro 3 dock. When you boot into Windows PE the network adapter should be detected. 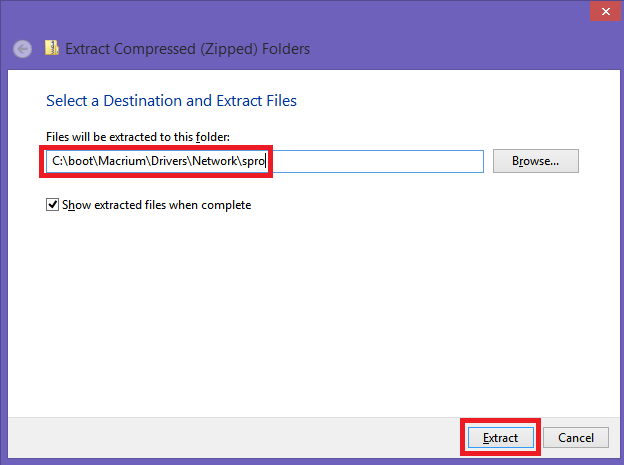 Extract the contents of Surface Gigabit Ethernet Adapter.zip to the rescue media USB drive. Within Windows PE open a command prompt and navigate using "CD" to the folder on your USB drive that contains the drivers. Type drvload msu30x64w8a.inf and press return. Your network adapter should now be detected. Article has been viewed 28,811 times.